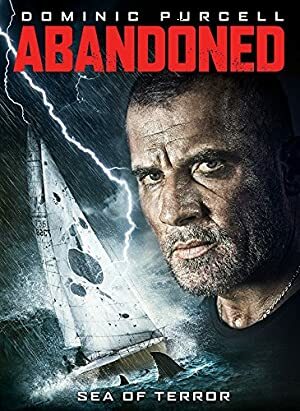 Abandoned (2015) – What's New on Netflix Canada Today! In 1989 the trimaran Rose Noelle set sail from Picton, New Zealand, for Tonga with four men on board. After a freak wave turned the boat upside down, they drifted for 119 days before landing on Great Barrier Island. After a rogue winter wave capsizes their yacht, four men must find ways to survive in the wreckage while adrift in the vast southern Pacific Ocean.